Contact us to learn more about how you can save by getting your furnace installed with Smartcare Home Services. Having clean and clear ducts is essential to the efficiency and performance of your heating and cooling systems. Ducts are the system through which the hot or cool air travels before it gets pushed through the vents in your home. There are lots of reasons to suspect that you may have an issue with the ducts in your home. Common signs of duct problems are having one room being colder than others, or having excessive dust. The ducts act as the conduit from the HVAC system to the rest of your home, so any issues can affect your whole house. Many of the problems associated with ducts can be easily repaired, but you need to know what you’re dealing with first. Our team of trained professionals can provide an inspection of your duct work and let you know of any inefficiencies or damaged components. If you suspect you may need ductwork, contact us today and we can conduct an inspection on your home. Air ducts in need of repair can cause major energy inefficiencies in your home. This can lead to heat and cold air loss. Smartcare Home Service can repair ducts that are leaking,improperly insulated, or have kinks, twists or tears. If your ducts are leaking, you could be losing between 20-40% of your air. Having your ducts repaired so that they are properly sealed can prevent you from paying for energy that is not actually working to regulate the temperature of your home. Air leaks can also happen as a result of loose registers and grills, preventing the warm or cold air from getting into the rooms of your home effectively. Improperly insulated ducts can also cause heat and cold air loss. Ensuring that your ductwork is properly insulated can prevent heat loss in the winter and cold air loss in the summer by regulating the air temperature as it flows through the ducts. Duct work can also need repairs if it has been kinked, torn, twisted or crushed. Flexible ducts are more likely to face these problems, although it can happen frequently in attics and basements. This type of damage can obstruct the airflow through the ducts. As a result, your HVAC system will need to work harder to push the air through. Whatever the issue, Smartcare Home Service’s team of highly skilled experts can repair the ductwork in your home, improving the performance of your system, making it more efficient, and reducing energy costs. 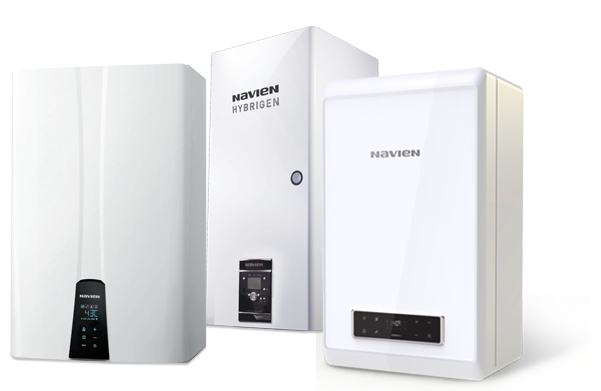 Having the most efficient HVAC system is not just about having a properly functioning heating or cooling system. Even with top of the line products, if the ductwork in your home was ineffectively installed, you can end up with a less efficient system. This effects both your comfort and your energy bills. Smartcare Home Service offers replacement and installation services to correct poorly designed and installed ductwork systems. 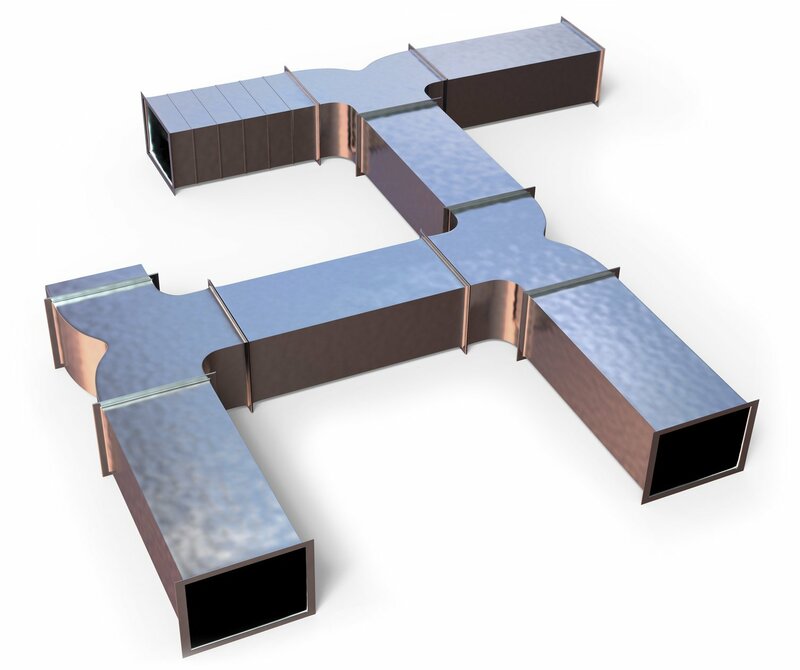 We are committed to creating high performance systems that are facilitated by the most efficient ductwork. Since every home is different, our work is customized to your individual home and needs. We provide an assessment and can identify inefficiencies or areas to improve to keep your entire HVAC system working at peak performance. We have the utmost respect for your time and your home. Our team will take down and replace any old ductwork and install new pieces at a time that works for you. The cleanliness of the ducts in your home can directly impact the quality of air you and your family are breathing. Ducts that have not been cleaned in some time can have buildups of dust, allergens, pollutants and germs. These get recirculated into the air of your home every time the system is running. Removing the dirt, dust, and grime from inside of the ducts can help improve the air quality of your home. Furthermore, having clean ducts can also improve the efficiency of your HVAC system, allowing air to flow through easier and without obstruction. Clean systems are more efficient systems. Having your ducts cleaned can also improve the lifespan of your system and prevent breakdowns by removing dust from delicate mechanical components. The frequency of duct cleaning depends on a variety of factors. If you or a family member suffers from allergies, having the ducts cleaned could provide some relief by removing allergens in the home. You may need more frequent cleaning of your duct work if you have pets that shed a lot of hair or dander. Residents who smoke will also benefit from having duct work cleaned more frequently. Ducts should be cleaned prior to moving into a new home and after any major home repair or renovation. If your home has suffered any kind of water damage, it is also a good idea to have the ducts cleaned to prevent the build-up of mould and pollutants.